It’s the title that grabs you first. Hikaru Utada’s seventh album makes a conspicuous nod to her 1999 debut, but the preternaturally mature teen of “First Love” is now a twice-divorced mother with ample life experience to draw on. The song, a string-laden piano ballad every bit as lovely as her 2001 torch song, “Final Distance,” forms the emotional core of the album. While many listeners will probably search for references to Utada’s recent divorce from Francesco Calliano, her husband since 2014, the abiding message of “Hatsukoi” is one of resilience — of learning to smile through the tears, and accepting heartbreak as part of the package. 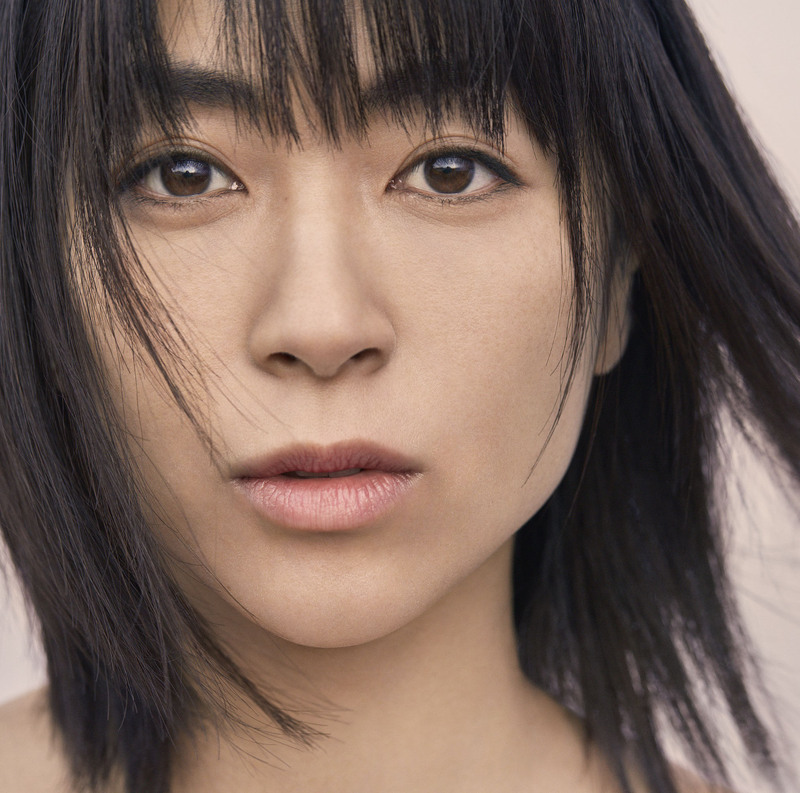 The rest of the album delivers on that promise, which is excellent news for the legions of fans who look to each new Utada release for fresh karaoke fodder (seven of the 12 tracks have already been licensed for use in commercials and soundtracks — go figure). “Hatsukoi” finds the singer working with the same core team as on 2016’s “Fantome,” and it shares the muted palette of its predecessor, while allowing a few more splashes of color to seep through. She takes fewer risks this time around — there’s nothing as peculiar as “Ore no Kanojo” (“My Girlfriend”) or the Kohh-featuring “Bokyaku” (“Oblivion”) — but comes out with a sturdier set of songs, even allowing for a slight dip in the second half. It’s the musical equivalent of a Muji outfit: not especially exciting at first glance, but intelligently crafted and built to last. While advance singles such as “Anata” and “Forevermore” set the overall tone, and find Utada operating well within her musical comfort zone, there are a few outliers. “Pakuchi no Uta” (“Coriander Song”) has a nursery-rhyme refrain worthy of Kyary Pamyu Pamyu, and “Too Proud,” featuring a guest verse from hitherto unknown rapper Jevon, sounds like something the Neptunes might have whipped up for Kelis in the early 2000s. In a conversation with collaborator Nariaki Obukuro and playwright Itto Sakai published on her website, Utada describes how her songwriting involves tapping a well of repressed emotions, which she compares to “the gates of hell suddenly coming open.” It’s a startling image, especially coming from a musician who doesn’t tend to play up her anguish. The closest she comes here is with “Nokoriga” (“Lingering Scent”), which finds her groping for the body of a departed lover in an empty bed, over a backdrop of emotive, organ-driven R&B. Yet as she sings on the closing track, “Shitto Sareru Beki Jinsei” (“A Life to Be Envied”), the emotional highs and lows all manage to balance out in the end. Utada’s odes to love and loss have often made her sound wise beyond her years, but she’s had enough time to see life from both sides now.